Do you feel there is more you want to experience in your life? Do you sometimes feel like something is wrong, or missing in your life? Does your soul yearn for more than what you are currently experiencing? 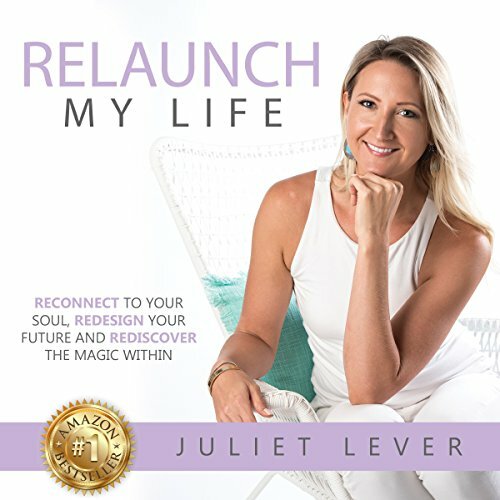 In Relaunch My Life Juliet Lever shares an intimate journey through the steps she took to relaunch her own life from an anxious overworked employee in an unhappy marriage to an inspired entrepreneur and finding her soul mate. Because you deserve to live your happiest and most fulfilling life.